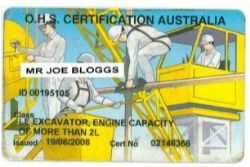 - Is your forklift licence up to date? Do you operate a forklift or employ people that operate them in your business? 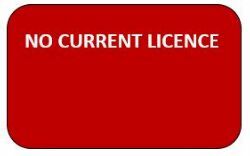 The MMA will be holding an information session to explain current forklift licence requirements. 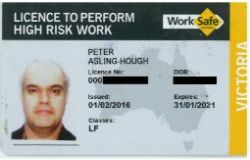 WorkSafe Victoria now classify operating a forklift as high-risk work. Over the last few months, A Better Choice has focused on getting new members, merchandising stores and establishing a strong social media presence. Do you know the A Better Choice website has a business listing for each fruit & veg shop in Victoria and consumers can search for and set their local store as their ‘favourite’? Greengrocers who are A Better Choice members receive a premium website listing as part of their membership which includes a logo, photos of the store and staff, as well as a link to their own website (which helps boost their own website’s Google search rating). Check out the ‘Find my local store’ function on the website and discover other great content like recipes, tips, articles and more. Not a member yet? Click the link below to complete your application form or click here to book one of our team to come and see you in your store to discuss the program. Do you want to be part of the group who work with the MMA to advise on matters relating to Market operations and the fresh produce industry? Advisory committee members have an important role in the Market that help shape strategy and key initiatives. 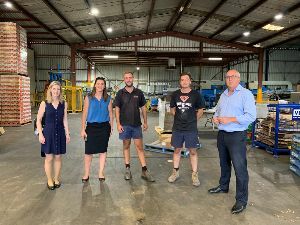 The MMA Board and management team recently travelled to Shepparton to visit a number of businesses in the local area. 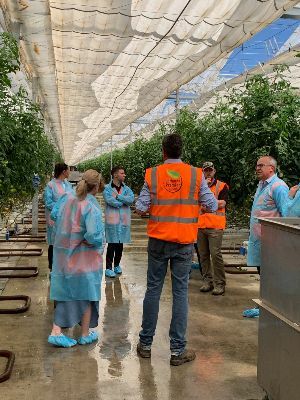 The trip is part of the MMA’s commitment to continue to obtain a better understanding of the needs of our customer base and the challenges facing the industry. 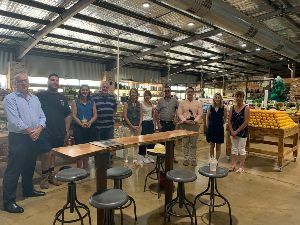 The board visited Fruitworks, commonly known as the ‘Shepparton Market’, Barolli Orchards and La Manna Premier Group’s Lancaster Farm. 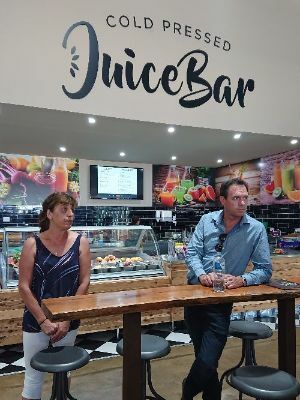 - Fruitworks has been in operation for over 20 years as a greengrocer and the business also operates as a providore for the local food service industry. They have recently expanded the business to offer other product lines, transitioning into a gourmet food store, which includes a juice bar and delicatessen. - Barolli Orchards are growing a new variety of apple not seen in Australia called the Red Moon apple. It has crimson skin and red-coloured flesh. Barolli Orchards will be one of only five distributors across the world, and the only grower in Australasia of the Red Moon apple. Barolli Orchards supply Bresha and Piccolo at the Melbourne Market. - La Manna Premier Group’s Lancaster Farm is Australia’s first hydroponic gourmet farm featuring a retractable roof. This environmentally sustainable growing facility minimises water and power usage while increasing yields, quality and consistency. The three businesses visited represented different sections of the supply chain, and were different in size and scale, but all were innovating in their own way to adapt to a changing environment. 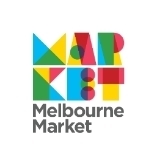 The board are keen to do more external site visits, if you are interested in hosting the MMA Board for a tour, please email submissions@melbournemarket.com.au. Fancy a round of golf with an AFL celebrity or golf pro? Have you checked out who you can bid for in the celebrity player silent auction? 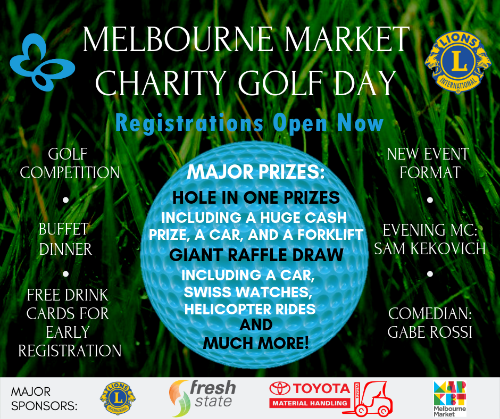 Click here to find out how you can donate to a worthwhile cause while rubbing shoulders with celebrity players at the Melbourne Market Golf Day. 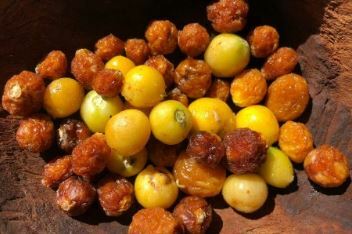 Australia’s bush food industry is growing, with produce such as finger limes, lemon myrtle and wattle seed in demand. 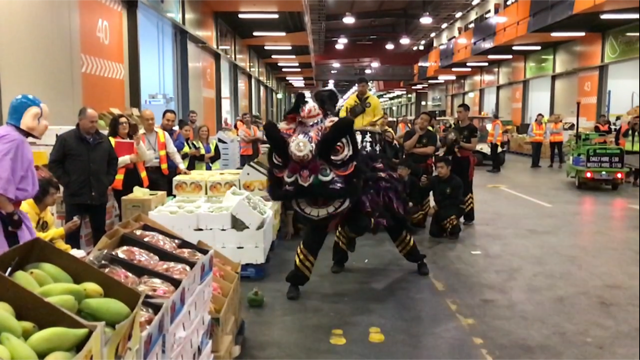 But Indigenous representation in the supply chain — from growers to farm managers and exporters — is less than 1 per cent, according to an ongoing research project. 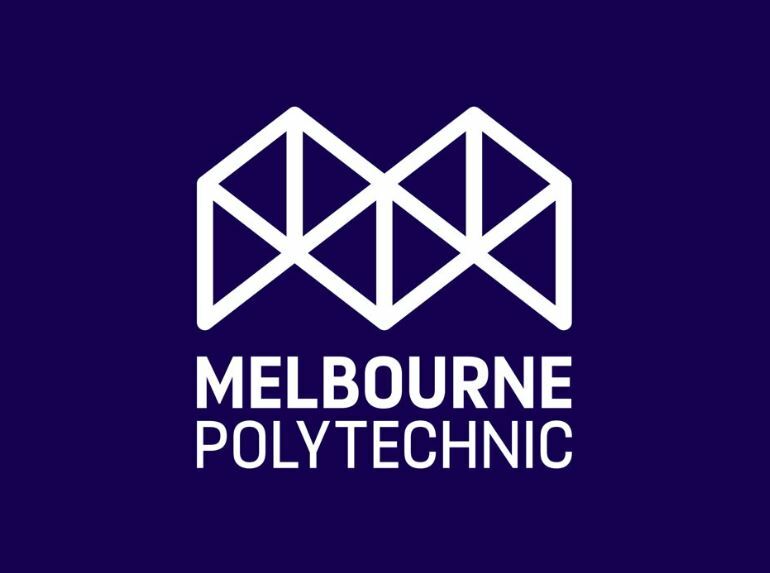 Read more on the ABC website.